Less hassle than constructing an entirely new conservatory, we at Dream Installations give homeowners the opportunity to revitalise dilapidated extensions with a suite of high-performance warm roof replacements. 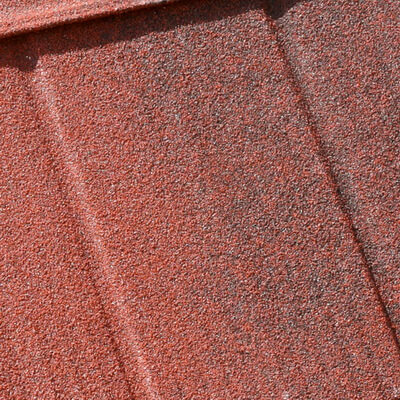 More stylish and thermally efficient than conventional polycarbonate roofs, tiled warm roofs are a quick but long-lasting fix. If you find yourself actively avoiding using your existing conservatory or want to prevent this occurrence from ever happening when opting to add one, we’d always recommend a tiled warm roof. Perfectly primed to enhance the thermal capabilities of your extended living space and a natural fit for almost every type of style, it’s a multi-layered system that all extended spaces can benefit from. Compared to a full-scale conservatory installation, warm roof upgrades are not only swifter but much more affordable and come LABC approved as standard. Tie this in with a generous number of eye-grabbing roof finishes to choose from, and it’s highly likely that your conservatory and a warm roof from Dream Installations will be a match made in heaven. Dream Installations are proud to offer a wide variety of tiled roof conservatories that stand out from one another in a distinct way, giving you the option to choose what’s right for you, in both design and features. 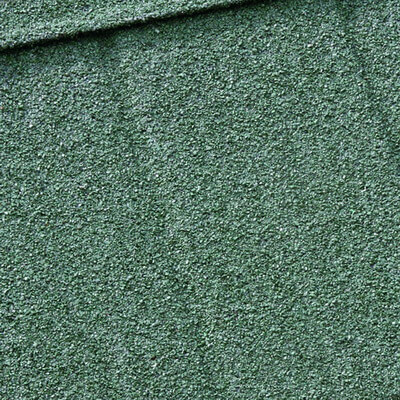 All warm roofs are offered with a suite of attractive finishes, both for the interior and exterior of your conservatory. 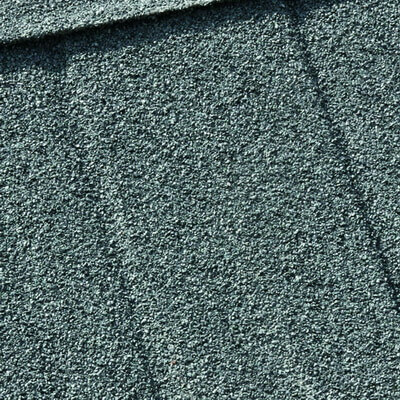 If desired, we can install them to like as much as possible as their original slate tile counterparts or conversely create an aesthetic that’s wholly unique and distinct. From Antique Red, Burnt Umber, Charcoal, or something else entirely, we’re sure to have a tone ideally suited to your tastes. 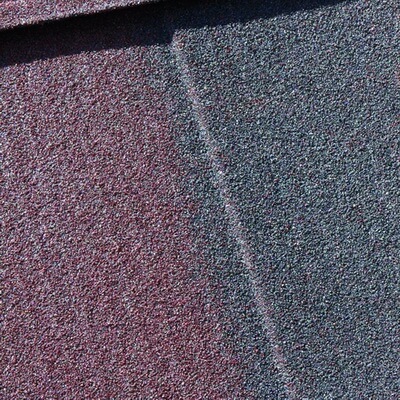 Part of the reason our tiled warm roofs deliver such impressive insulation levels and low U-values, is due to their unique multi-layered construction. Much more than just a single bed of tiles, other elements include a sheet of breathable membrane to better insulate the space, lightweight aluminium rafters for extra support, and structural waterproof ply. 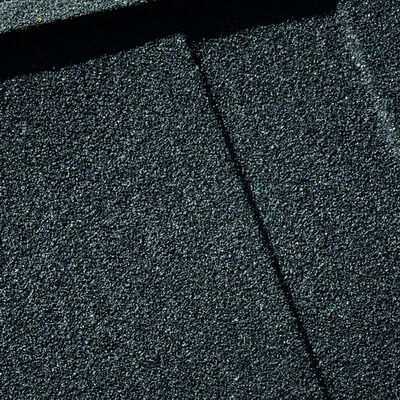 The end result is one of the highest performing tiled roof options available on the market, offering homeowners the ability to reduce energy bills while ensuring that homes are fighting fit to withstand the harshest of weather elements. 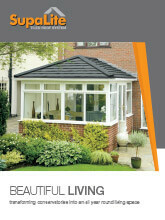 One which exceeds British Building regulation requirements, to make for a comfortable environment 365 days a year.